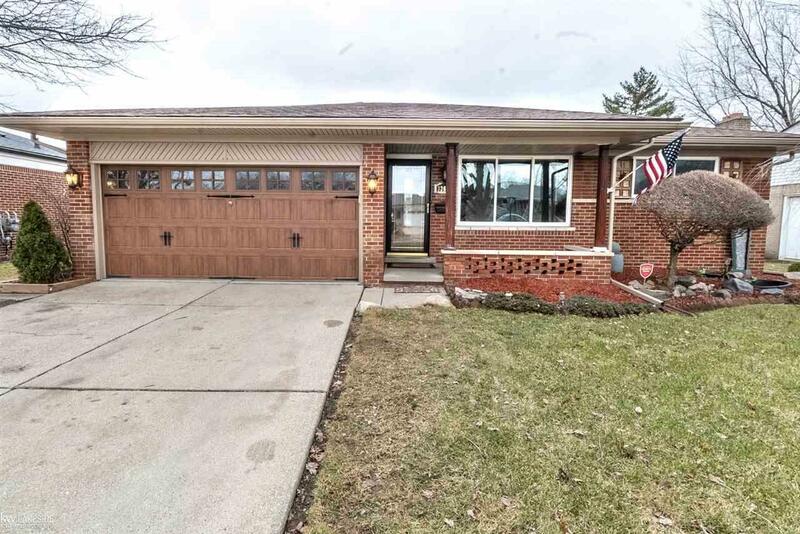 Come home to this amazing and spacious 3 bedroom brick ranch!! Fresh paint in kitchen and bedrooms. Enjoy time in the large family room which boasts a vaulted ceiling and fireplace! Spend Summer outside on the oversized deck with gazebo. Hot tub negotiable.